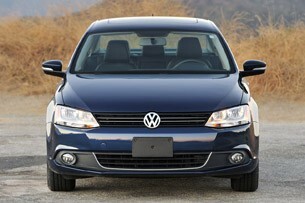 Autoblog rating for the Volkswagen Jetta is not available. Please check back later. 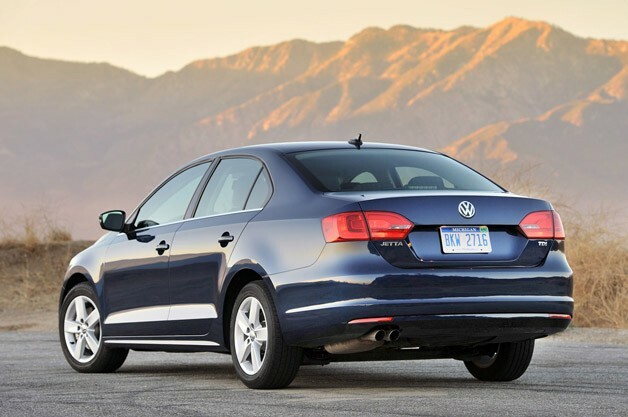 Truth be told, we never had any intention of spending a full year with Volkswagen's sixth-generation Jetta. 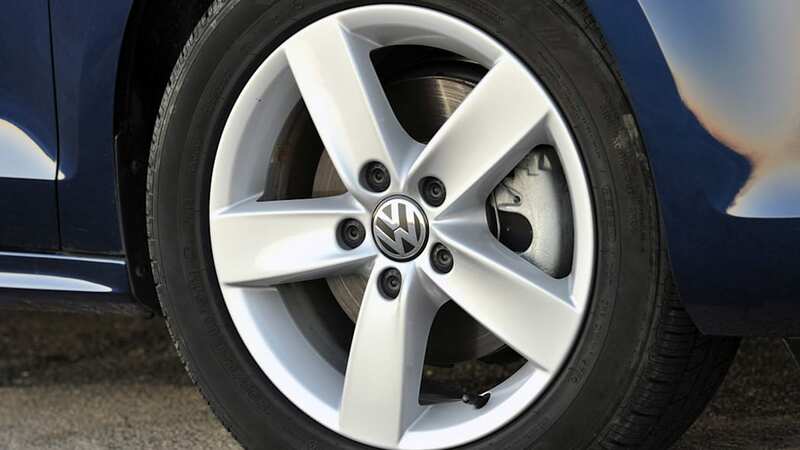 We were enjoying many a happy trail with our 2010 TDI Cup Street Edition - a car that won us over with its excellent mix of sport and efficiency. 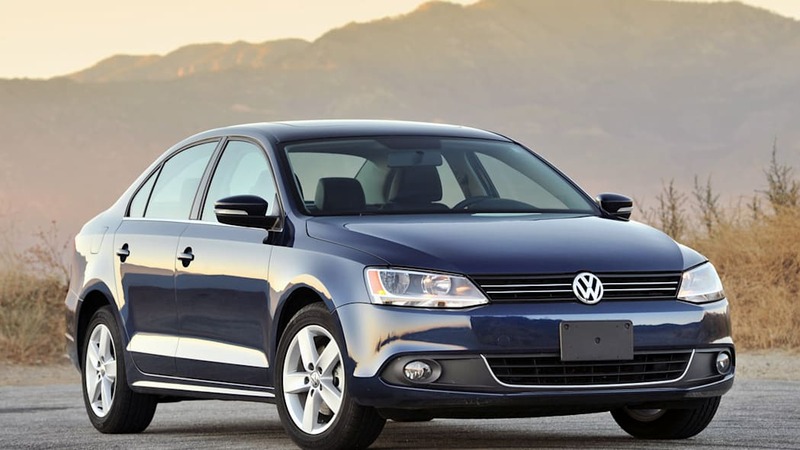 It was, perhaps, the best model to come out of the Jetta's fifth generation, and we were glad to have it, especially after we first met the controversially redesigned 2011 model that wasn't exactly garnering rave reviews. 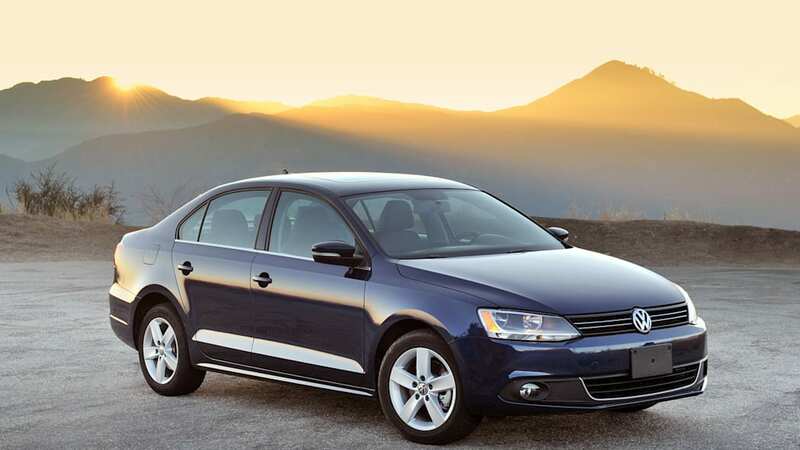 To ease our pain, Volkswagen offered up the chance to spend one year with the 2011 Jetta TDI you see here. 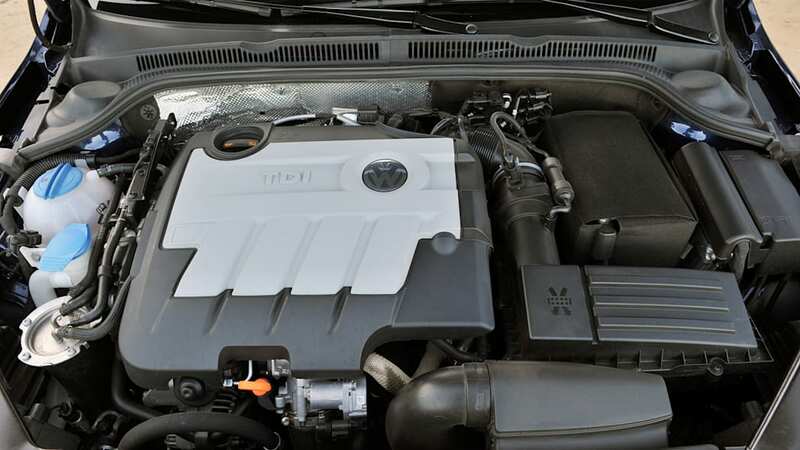 Sure, it uses the same torquey 2.0-liter turbo-diesel inline-four as the old Jetta, but nearly everything else had been changed... and not necessarily for the better. 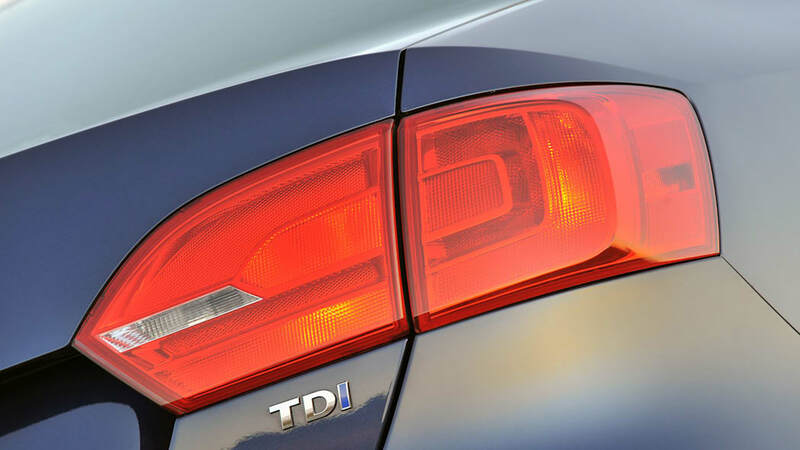 So how would a full year with the new Jetta TDI stack up after we had eight lovely months of diesel motoring with Frou Cup Street? 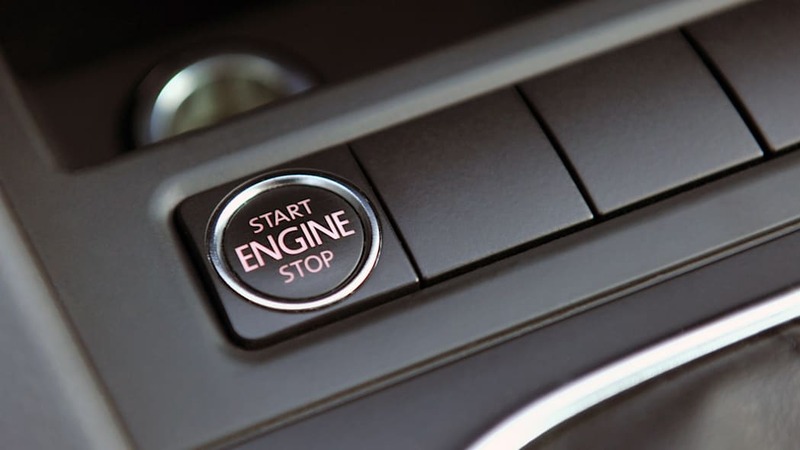 Would we still love it like the old model, or would we simply end the year with a resounding... "Meh?" 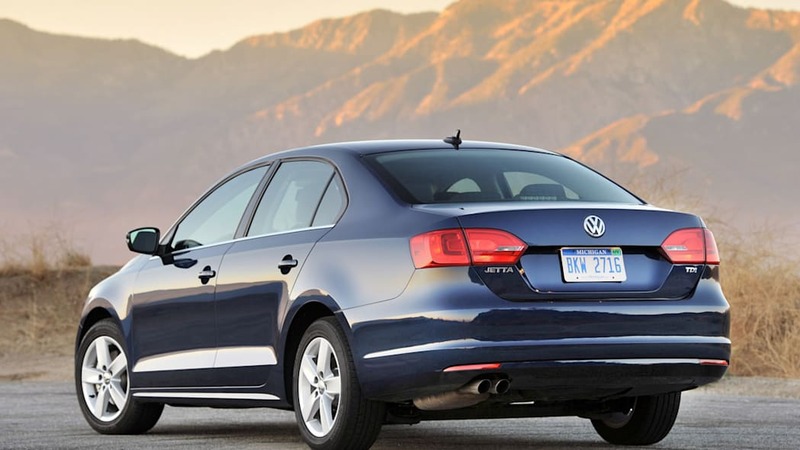 So, before we get down to business, let's re-introduce the car in question: our Tempest Blue 2011 Jetta TDI, equipped with Volkswagen's 2.0-liter turbo-diesel inline-four, good for 140 horseopwer and 236 pound-feet of torque. 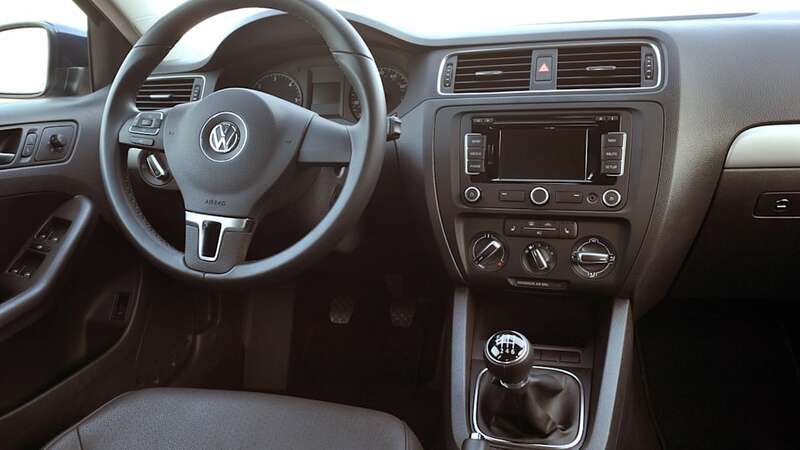 We chose the six-speed manual transmission, since we've always enjoyed rowing-our-own with VW's diesel mills, and we optioned for the up-level model with niceties like navigation and foglamps. All in, our Jetta retailed for a cool $24,965 (including $775 for destination). 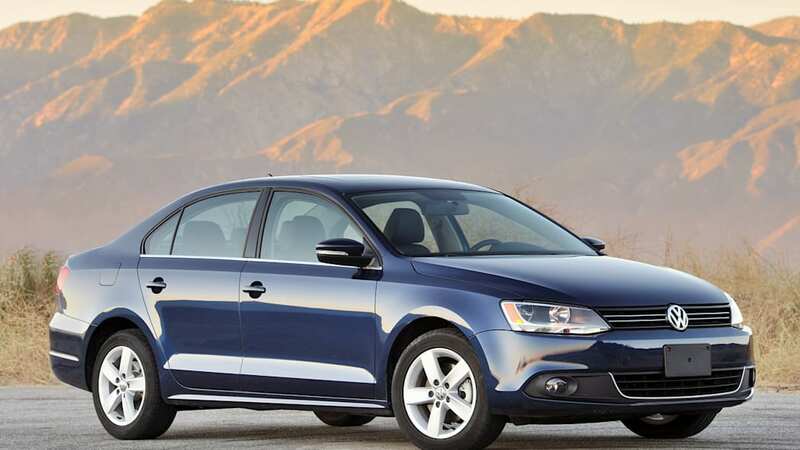 All in, our Jetta retailed for a cool $24,965. Here's the thing: Many of our comparisons to the 2010 Cup Street model are hardly fair. 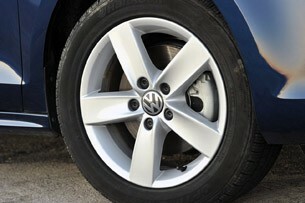 After all, VW's last hurrah of the fifth-generation model featured a more sophisticated suspension geometry, upgraded rolling stock and an aero kit, among other sporty enhancements. 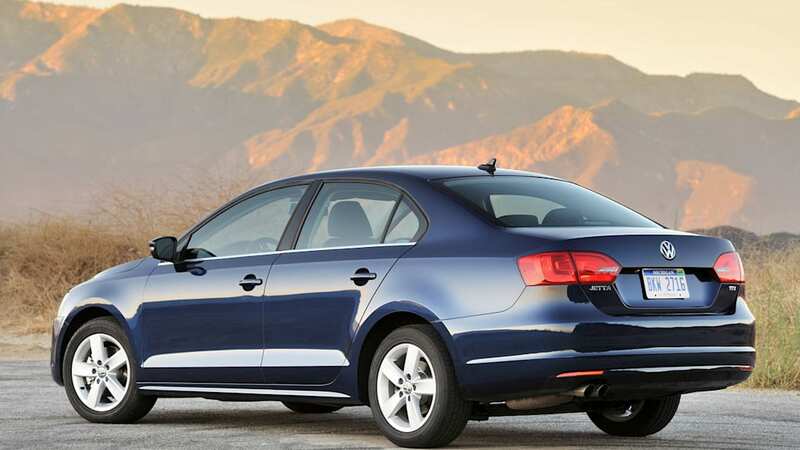 It was basically a Jetta GLI TDI, and we loved the combination of incredible efficiency with greatly improved driving dynamics. 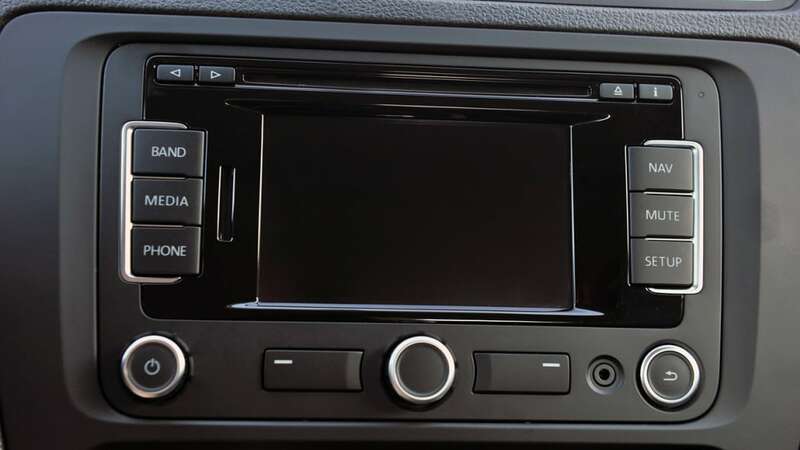 During the makeover for 2011, the Jetta grew in size, the interior was – let's be honest – cheapened, and chassis components were redesigned to give the People's Sedan even less of that supposed "German Engineering" that we'd grown to enjoy so much on the last car. 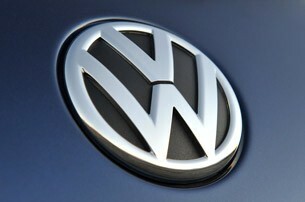 But nonetheless, Volkswagen was clearly on to something. 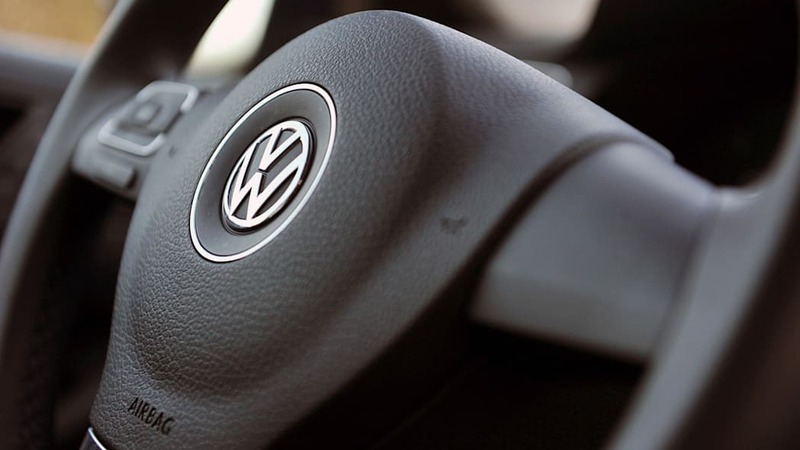 In 2011, the automaker sold 177,360 Jetta models in the United States, a whopping 43.9 percent increase over 2010's numbers. 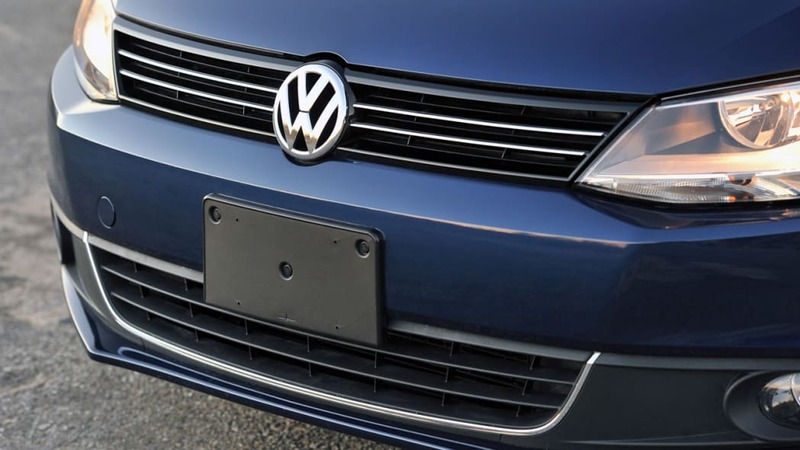 To customers, anyway, the cheapened Jetta didn't seem to be turning too many people away. We, on the other hand, weren't so easy to please. 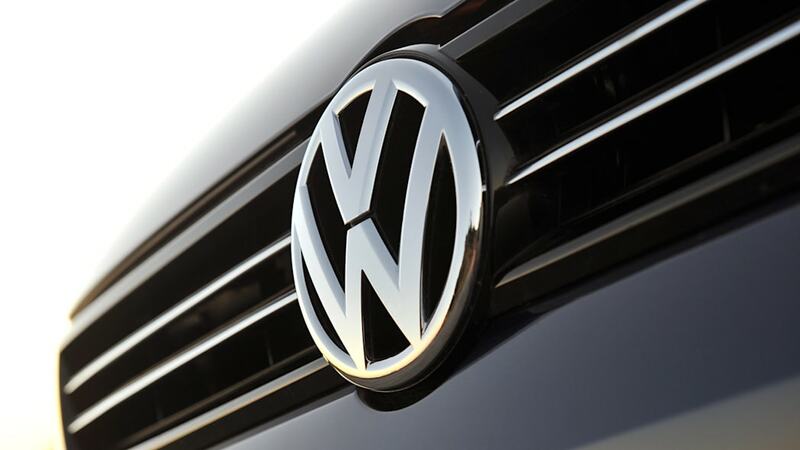 "History will not look back kindly on this generation of VW's long-running compact sedan." 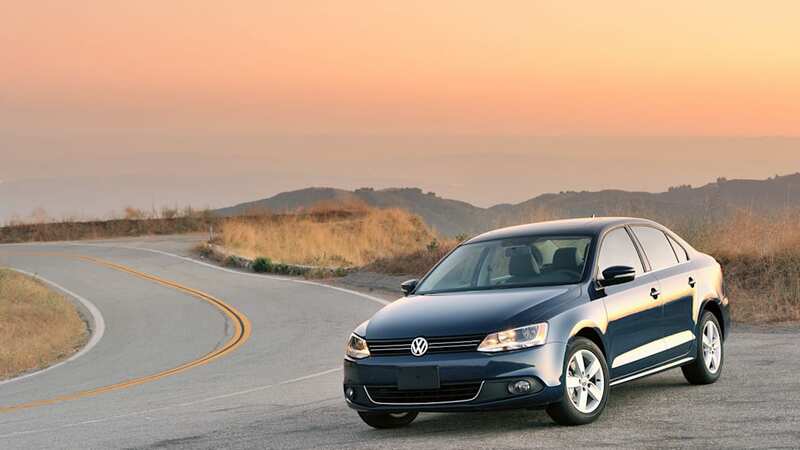 "Two months with our long-term 2011 Volkswagen Jetta TDI is enough for me to know that history will not look back kindly on this generation of VW's long-running compact sedan," wrote editor Jeremy Korzeniewski. 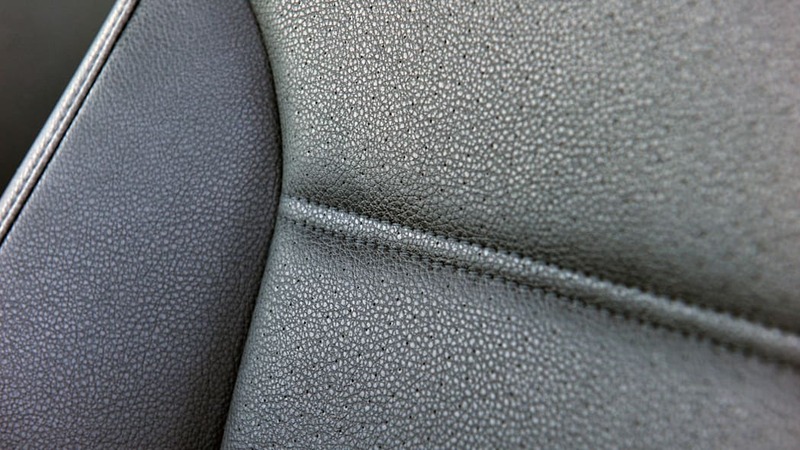 "The more time you spend in the Jetta, the more its interior bits and pieces wear on your senses, as does the dour black color palette." 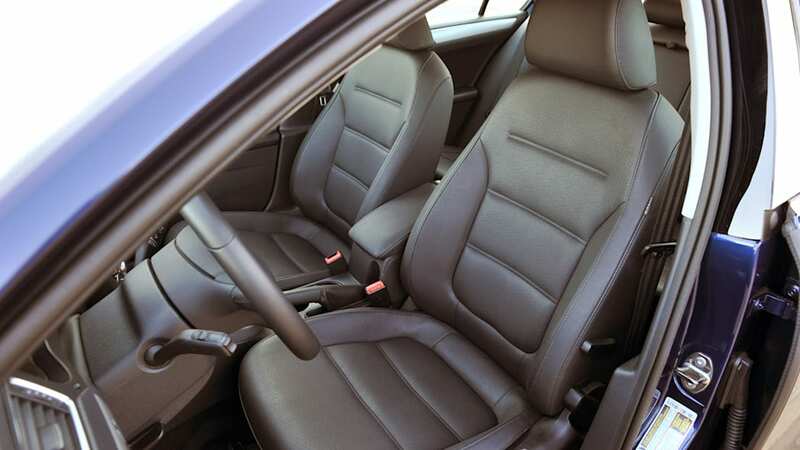 The Jetta's interior received many a negative remark from nearly everyone on staff. 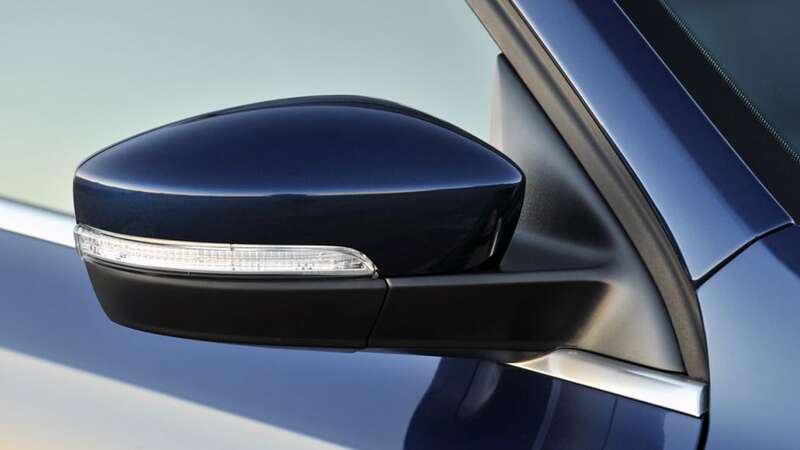 "There simply isn't anything to rave about," noted AOL Autos Consumer Editor Michael Zak. 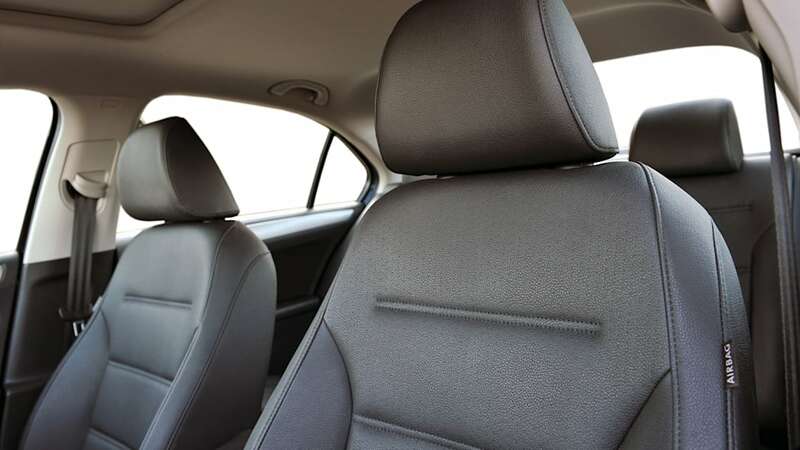 In fact, when we lined the Jetta up head-to-head with other eco warriors like the Chevrolet Cruze Eco and Honda Civic Hybrid, we found the VW to have our "least favorite cabin of the bunch." 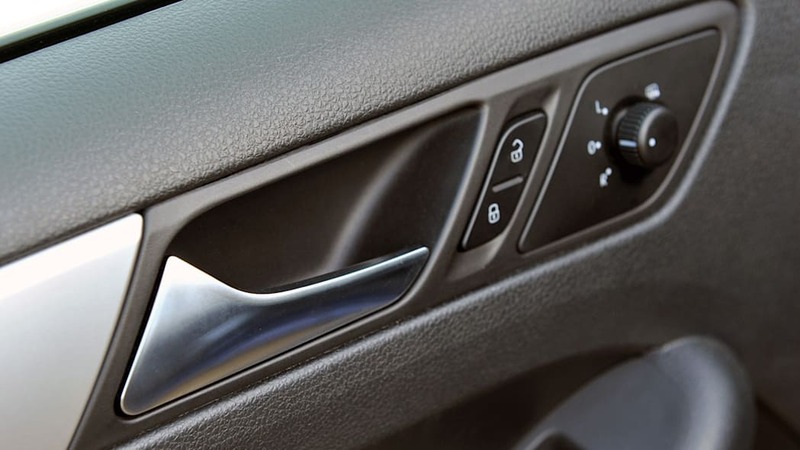 Interior technology wasn't exactly a positive talking point for our staff, either. 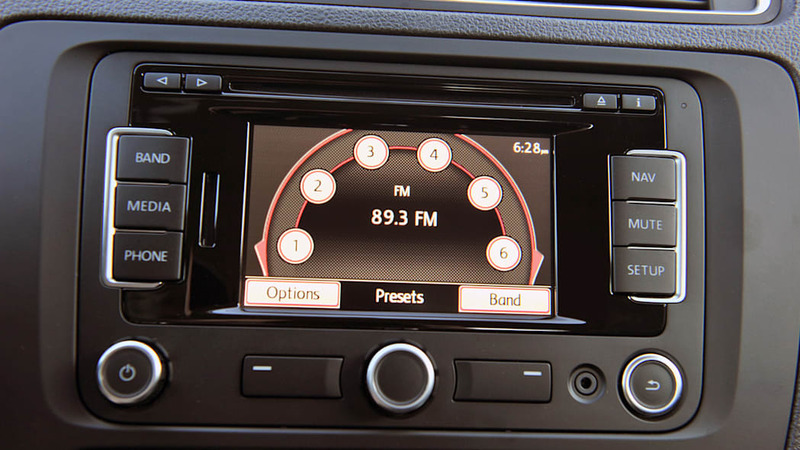 "The no-frills navigation unit is nearly useless ... with a lack of information on the small screen and an inability to zoom out while retaining detail," noted Associate Editor Michael Harley. 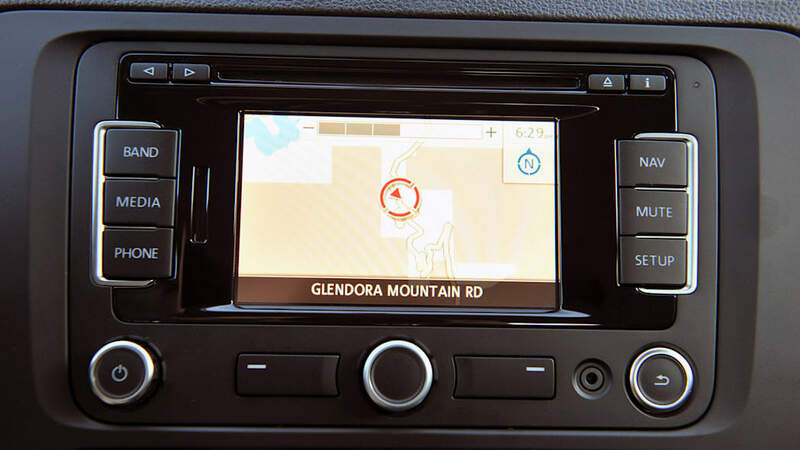 We did, however, enjoy features like the ability to locate diesel filling stations in the point of interest module, and while Harley's complaints about the nav resonate with the majority of our staff, Editor-In-Chief John Neff actually liked the way the map would dynamically zoom in or out, as he explains in the video below. 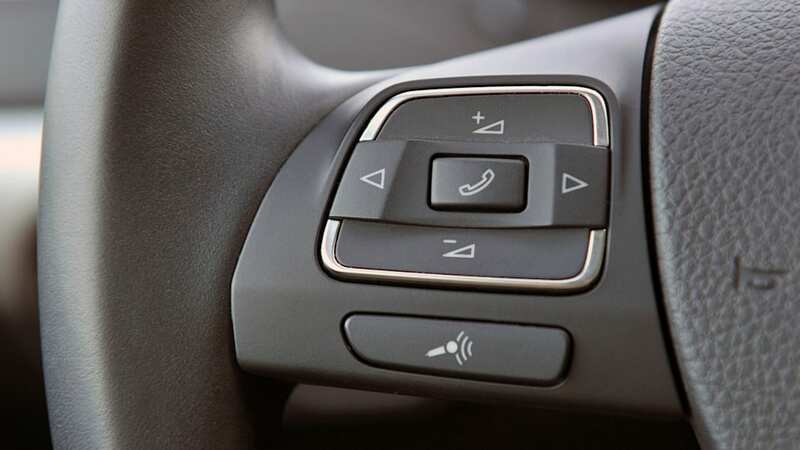 But we digress, not all things about the interior were met with complaint. 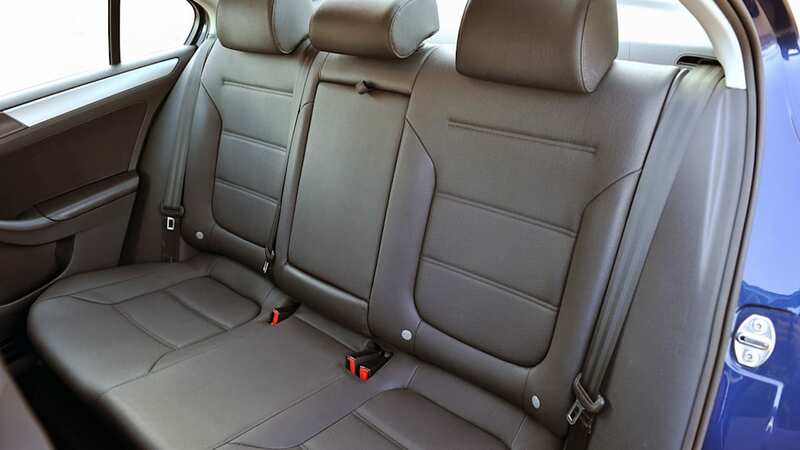 One success: In making the Jetta larger, that directly translated to more overall interior space, especially useful when schlepping large loads of cargo. "I was surprised at how much stuff could actually fit in the trunk and backseat," Zak noted during his cross-country move from Detroit to Los Angeles. "With some Tetris-like strategy, I packed several suitcases, pots and dishes, a 37-inch TV and numerous boxes of miscellanea." 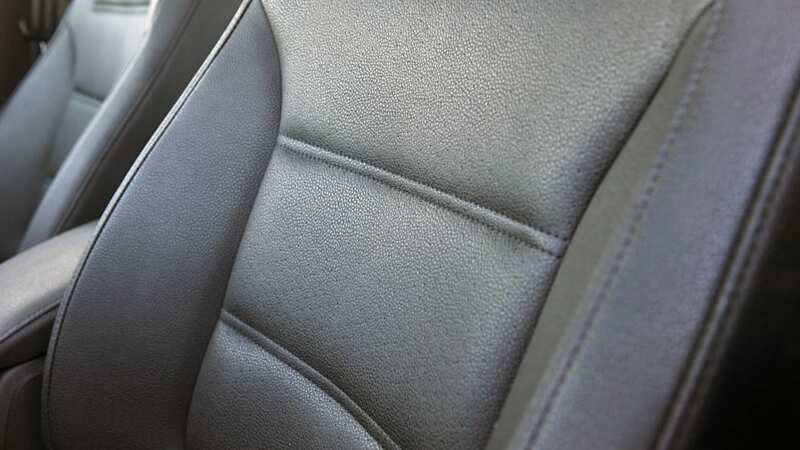 After 12 months and 20,718 miles, the Jetta's interior wasn't showing any signs of wear. 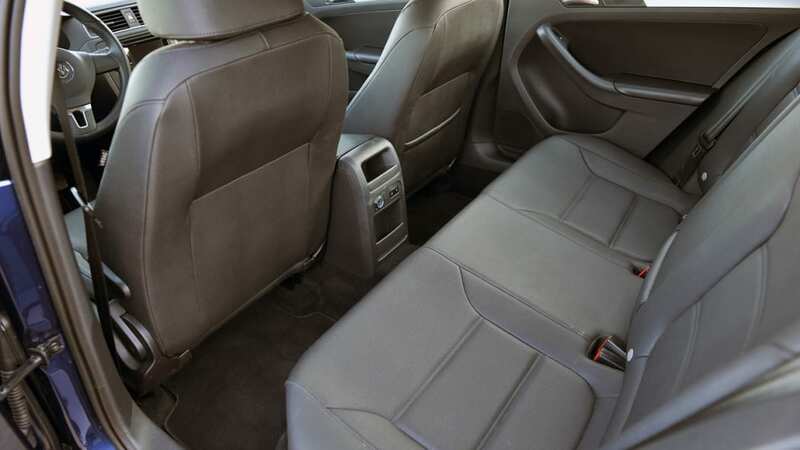 Neff continues, "My parents, who normally have no problem excoriating the back seats of cars into which I stuff them, remarked without prompting how much leg room they had to play footsie (TMI, Dad! TMI!). 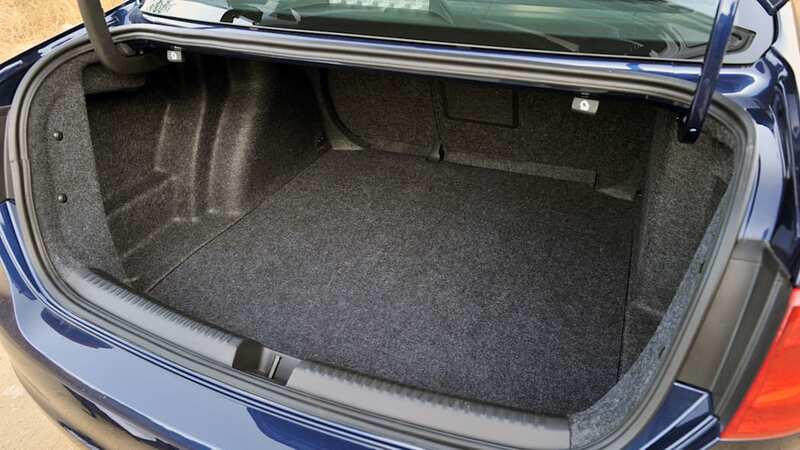 Pop the trunk and you'll likewise be staring at more empty space than you know what to do with." 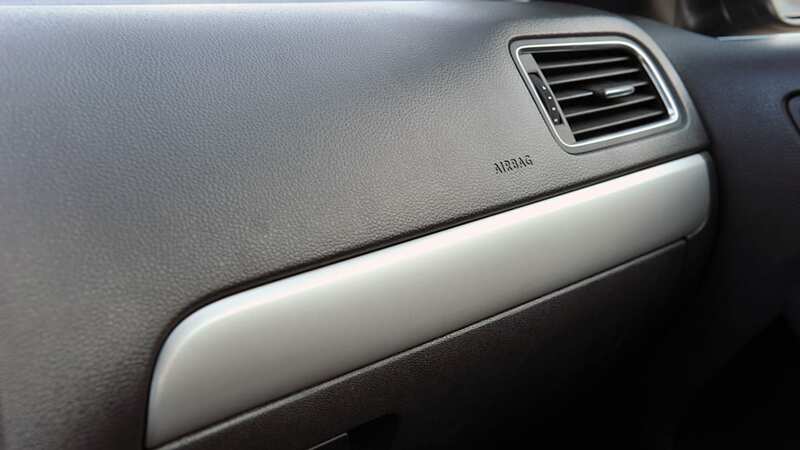 After 12 months and 20,718 miles, the Jetta's interior wasn't showing any signs of wear (unlike that of our recently departed Hyundai Equus), and we did like the fact that it was quiet and relatively comfortable. All of the materials looked just as clean and polished as they did on Day One, but alas, adding a little bit of design spice or contrasting color options would indeed be welcomed. 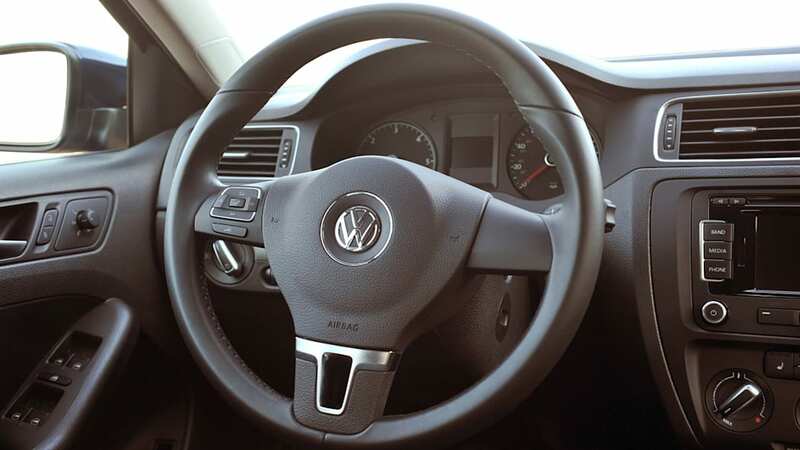 But once you got past the general blandness of the cabin, the Jetta proved to be a truly solid and somewhat enjoyable car to drive – in a straight line, anyway. 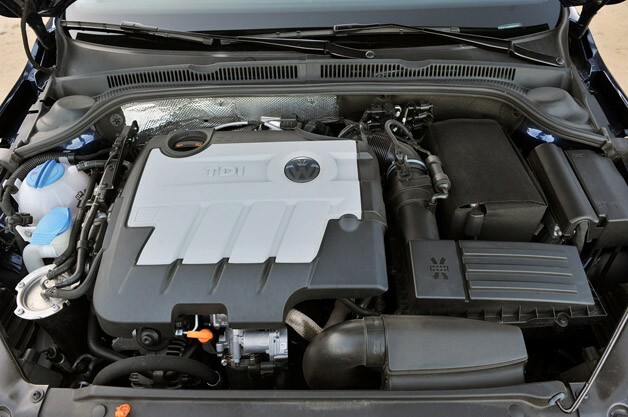 No, it wasn't nearly as engaging as our old Street Cup, which had perhaps one of the best steering and suspension setups in the class, sport model or not, but the Jetta did have one good grace that continued to amaze us over and over again: fuel economy. 42.1 mpg. That's right, our average just narrowly bested the claimed highway economy number. 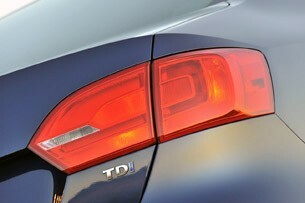 "The Jetta TDI eats miles effortlessly. It is hard to complain about a quiet cabin and a 500-plus mile cruising range," wrote Harley. 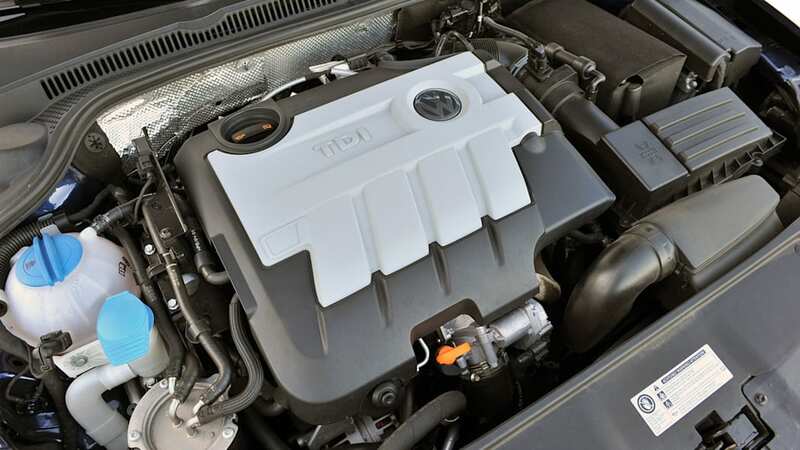 According to the EPA, the 2011 Jetta TDI should achieve 30 miles per gallon in the city and 42 mpg on the highway, meaning our average fuel economy should have been somewhere in the mid-high-30s range. That's exactly what we were experiencing in the Street Cup (even lower, at times, due to our tendency to want to flog the plaid-seated honey). 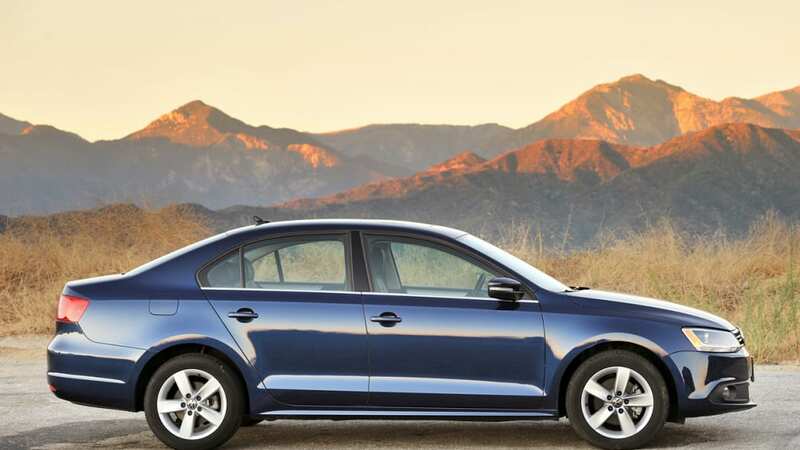 But know this: As the Jetta left our hands, we added up all of the fuel economy records in our logbook, divided by the number of fill-ups and came to this final observed number: 42.1 mpg. That's right, our average just narrowly bested the claimed highway economy number. And, to be honest, we could have done better if we actually tried. 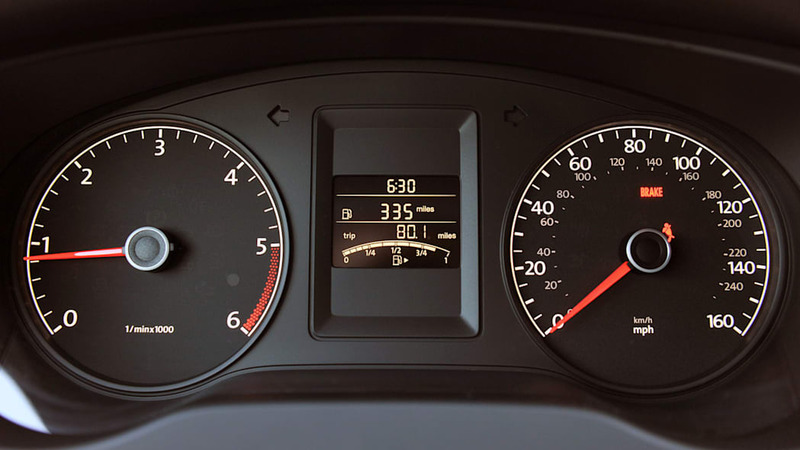 Many drivers noted fuel economy of over 50 mpg, with Editor Korzeniewski taking the cake with one 53.8-mpg run, which he achieved without even trying. Even at our worst, the lowest fuel economy we observed was 30.8 mpg (take a bow, Michael Harley). Editor Korzeniewski took the cake with one 53.8-mpg run, which he achieved without even trying. 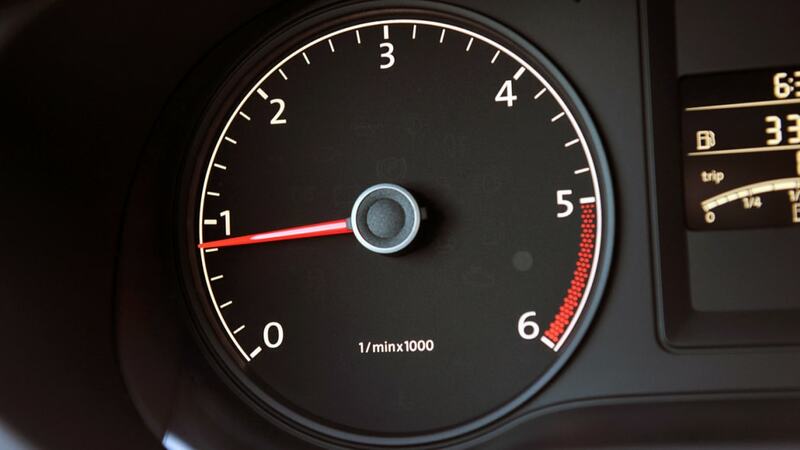 Getting those excellent fuel economy numbers may have been easy peasy, but it doesn't mean it was in any way exciting. 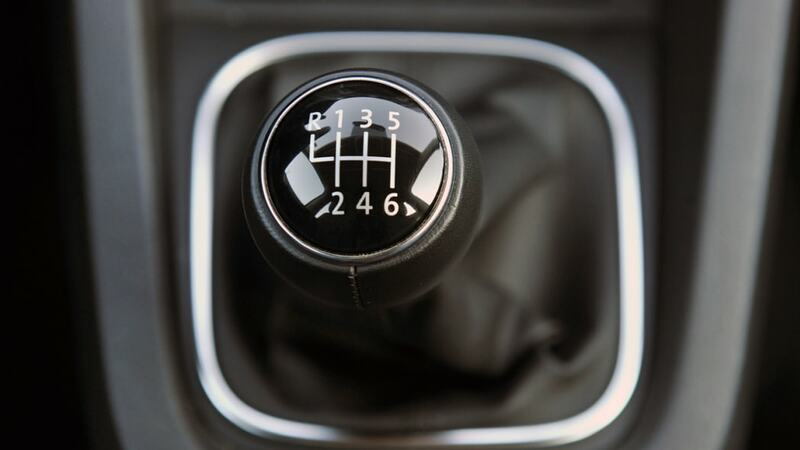 Long highway cruises are what the Tempest Blue sedan did best, but during day-to-day driving, we noted quite a few quibbles, especially with our tester's six-speed manual transmission. 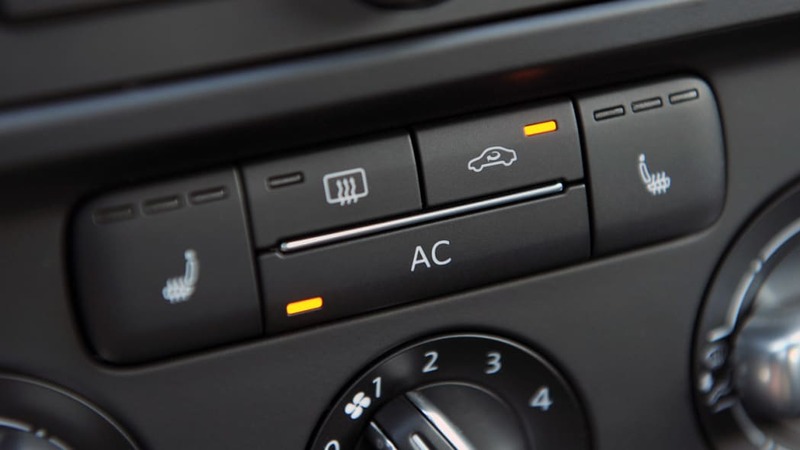 "This car has a heart of pure gold, but it's accessed through a mushy clutch pedal and coarse, slushy gearbox," we noted in our eco warrior comparison test. 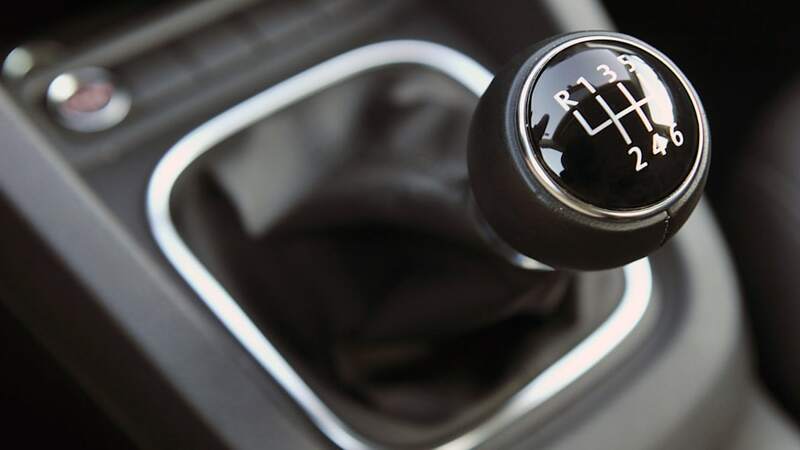 "We're far from novices when it comes to operating stick shifts, but two of the four editors in attendance stalled the Jetta at some point throughout the two days of testing. 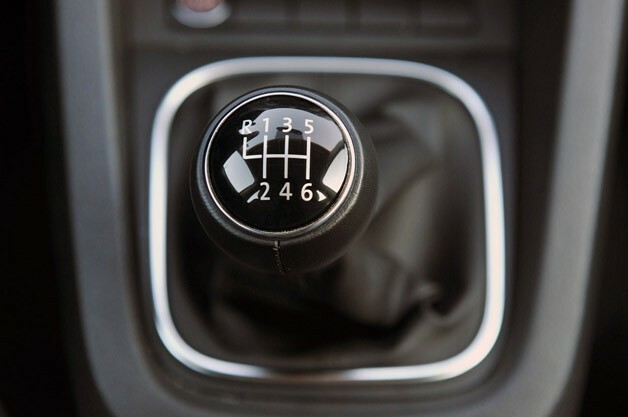 There were complaints of the gearshift deflecting to the third gear position when first was desired, and this general disconnect between driver and transmission was seriously unnerving. 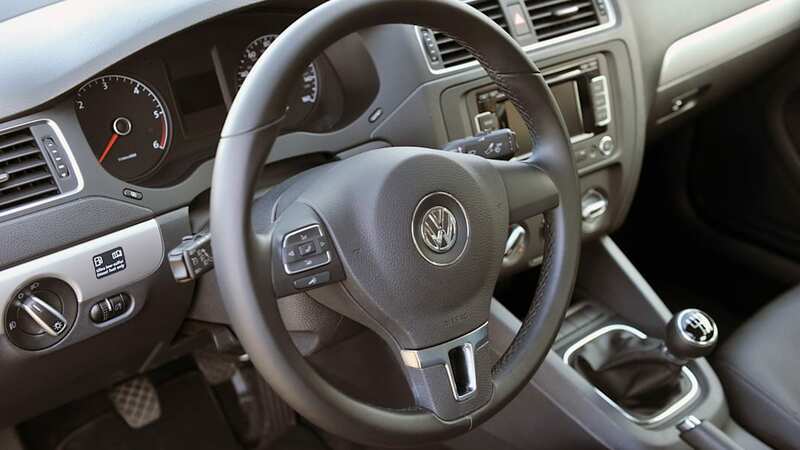 Stick-shift lovers we are, but now we know why Volkswagen sells out of its dual-clutch DSG unit in the TDI models." This problem with stalling wasn't just reserved for off-the-line starts, though. 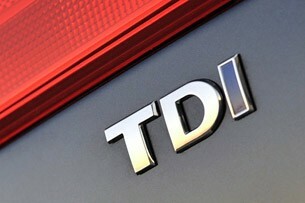 So wrote Editor Korzeniewski, "It's way too easy to stall the TDI engine in first and second gears. 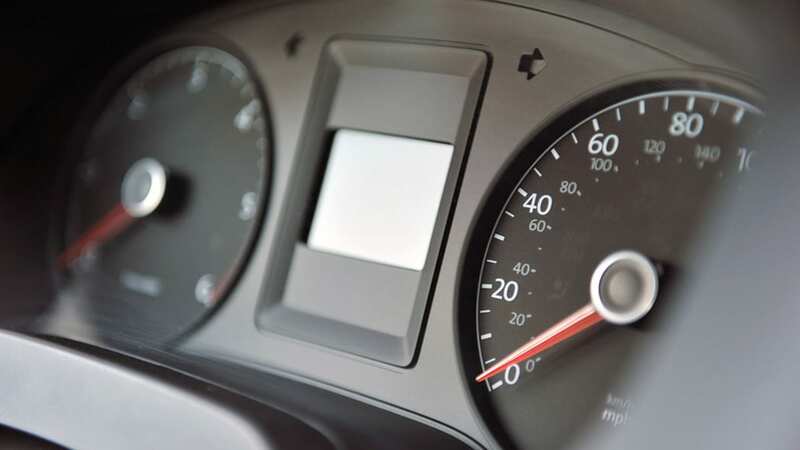 There seems to be some programming in the engine's electronic brain that unexpectedly shuts it down entirely if you dip past a certain RPM threshold. 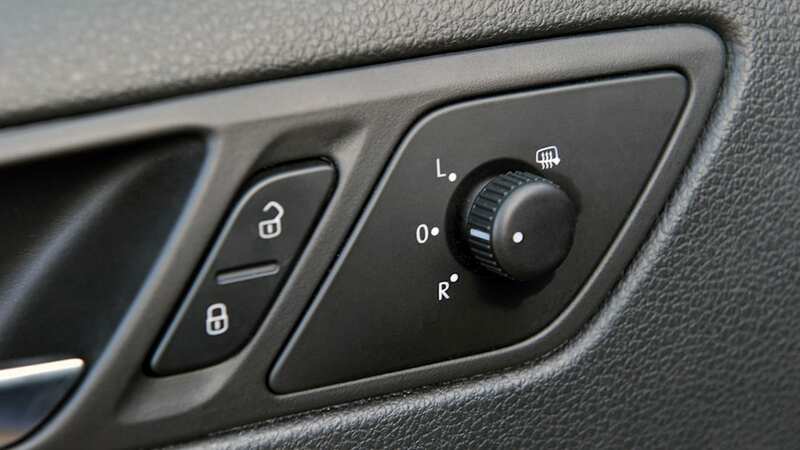 If that's necessary for the longevity of the powerplant or for emissions reasons, we understand, but it's still a very irritating and un-diesel-like trait that every driver will need to adapt to." 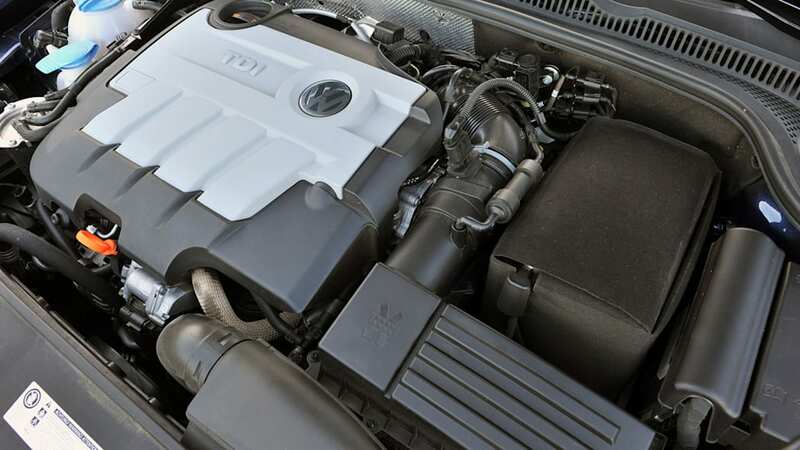 The 2.0-liter TDI engine is a real sweetheart, with gobs of torque available from ultra-low RPMs and a smoothness that's hard to match. What's more, we found that the Jetta was hardly eager to be hustled while cruising some of our favorite backroads. 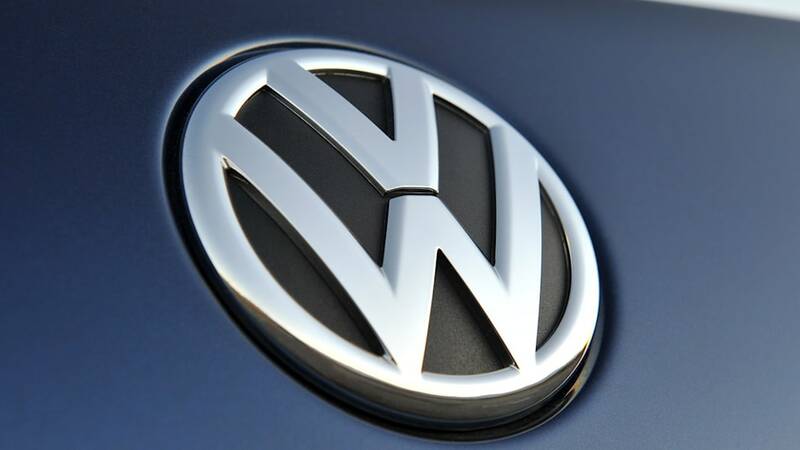 "The big problem with the VW is that its weak rear suspension means the nose loads up while entering a turn, and the car's rear end tends to get a bit squirrely mid-corner," we noted. But let's get back to that heart of gold comment for a moment. It's one thing to achieve in excess of 50 mpg in a compact car (a Toyota Prius will do this without issue), but it's another thing entirely when you can still keep a good pace while doing so. 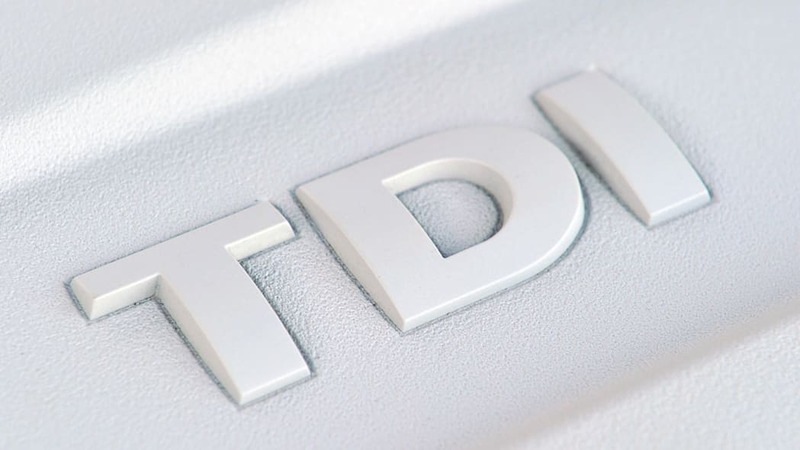 Nevermind its excellent efficiency, the 2.0-liter TDI engine is a real sweetheart, with gobs of torque available from ultra-low RPMs and a smoothness that's hard to match with gasoline-powered inline-fours. Every time we would discuss the Jetta's road prowess, it only made us miss the TDI Cup Street more and more. 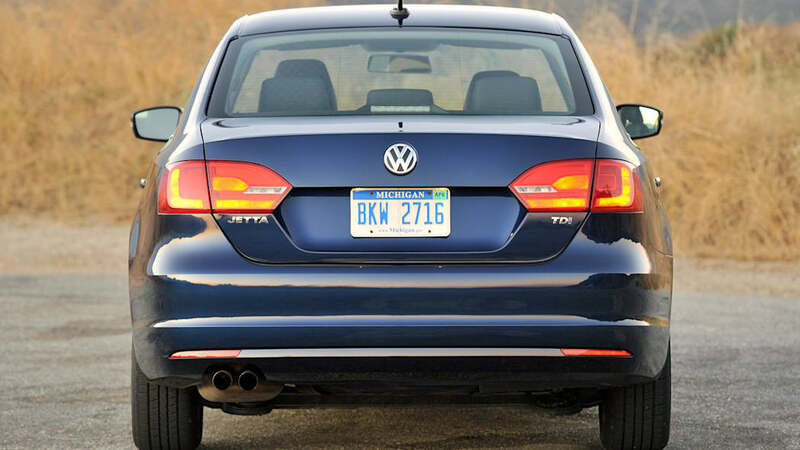 Again, while it's truly unfair to compare a stock Jetta TDI against the sport-tuned Cup Street, our time spent in the new GLI sedan proves that Volkswagen is still capable of making good-to-drive Jettas. We just wish more attention had been paid to the volume models. 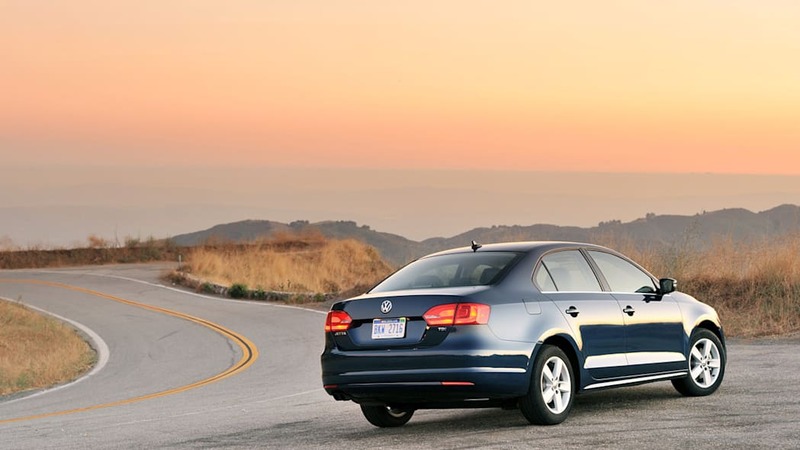 We're happy to report that our year with the Jetta was mostly glitch-free. Oh, and as for reliability (this is a Volkswagen, after all), we're happy to report that our year with the Jetta was mostly glitch-free. We only encountered two small problems: Under Harley's care, the seatbelt chime had a tendency to sound while the car was turning (nobody else ever experienced this), and when the car later lived in Phoenix with Mr. Korzeniewski, there was one day where the battery had, without explanation, completely drained. 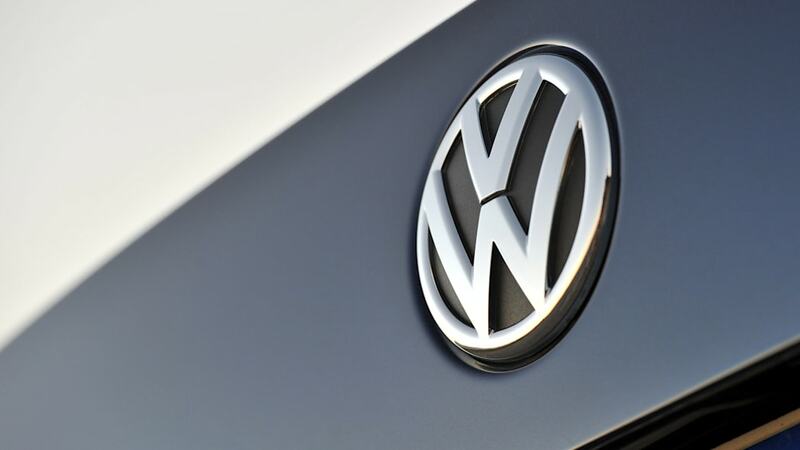 Those small issues aside, we enjoyed a full 12 months of carefree Volkswagen motoring. 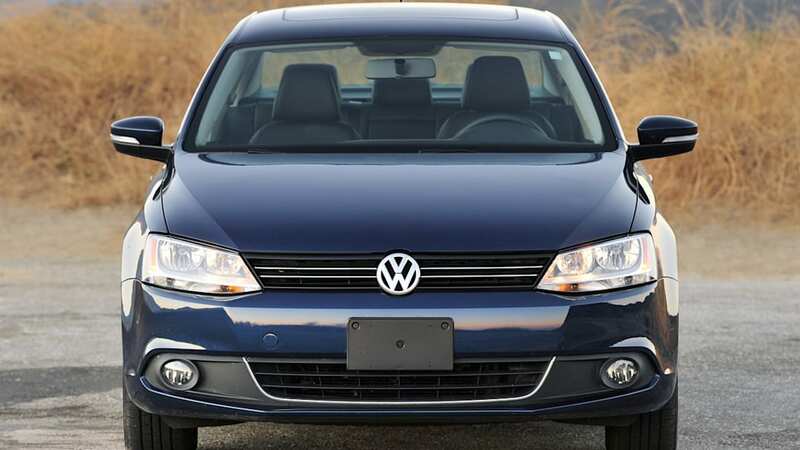 "All in all, the Jetta TDI continues to get the job done, though never quite in the refined manner that we're looking for. 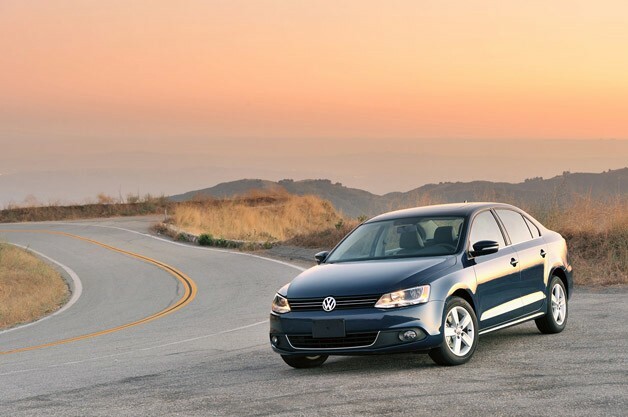 I've put thousands of miles on this Jetta TDI myself, but have yet to completely bond with it," wrote Michael Zak. 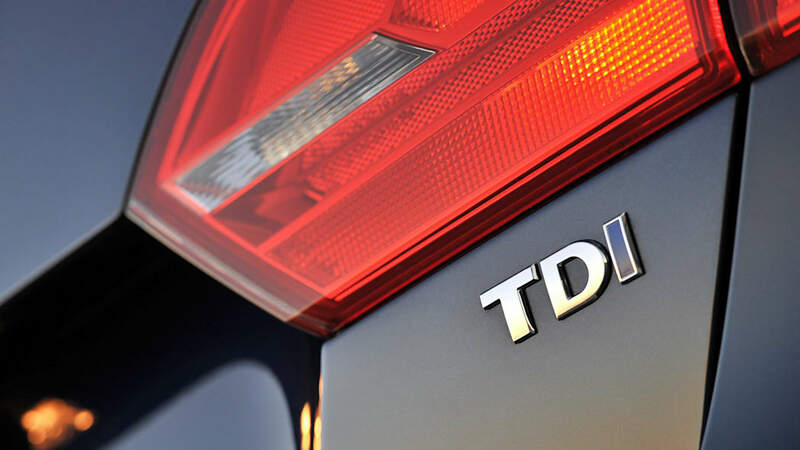 We look back on our year with the TDI with a shrug and an overall milquetoast feeling. 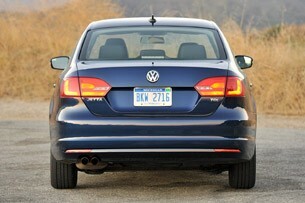 Indeed, everyone on staff was left feeling not exactly disappointed, but rather, underwhelmed with this new Jetta. 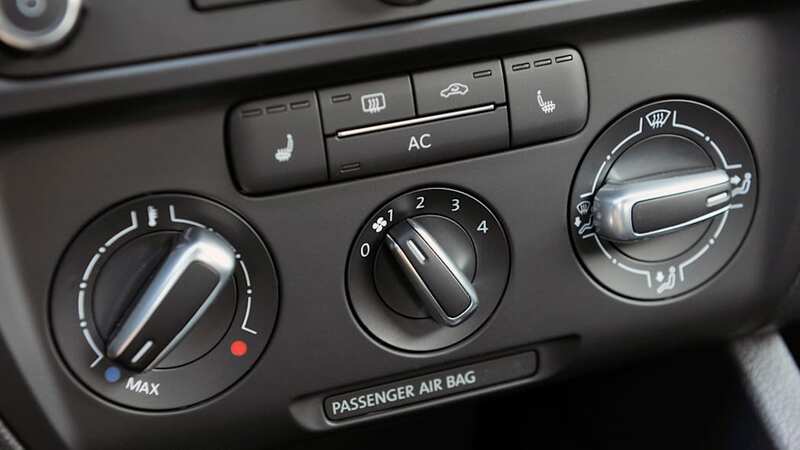 As the months went on, it became harder and harder to find things to talk about in the monthly updates, simply because once we had discussed the poor interior and excellent fuel economy, there really wasn't anything else to talk about. 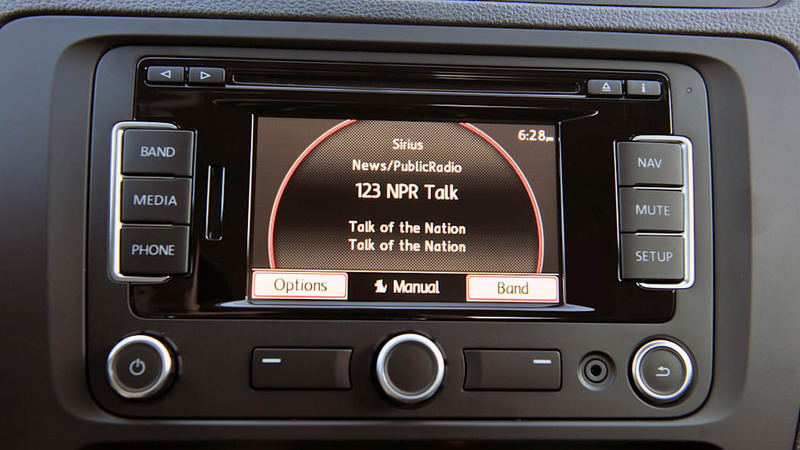 The Jetta proved itself to be reliable and capable for ho-hum daily routines, but it just didn't have that extra dose of engagement that has made previous Jettas so special. 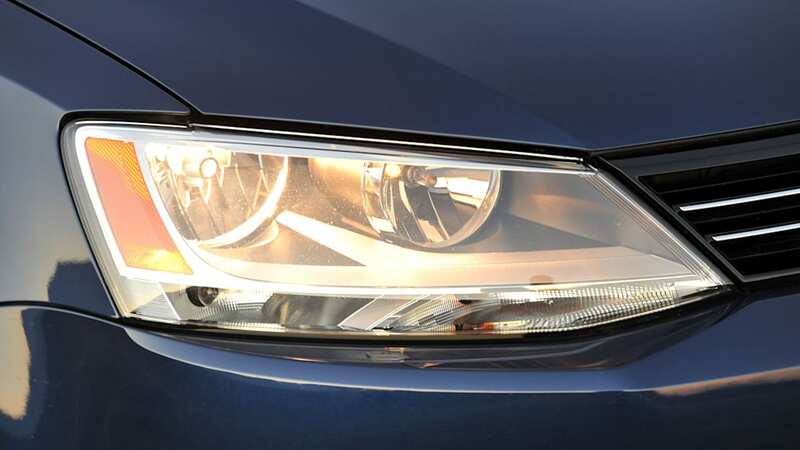 Customers seem to be loving the Jetta's lower price point – after all, it better drives home the brand's core ideas of being The People's Car. 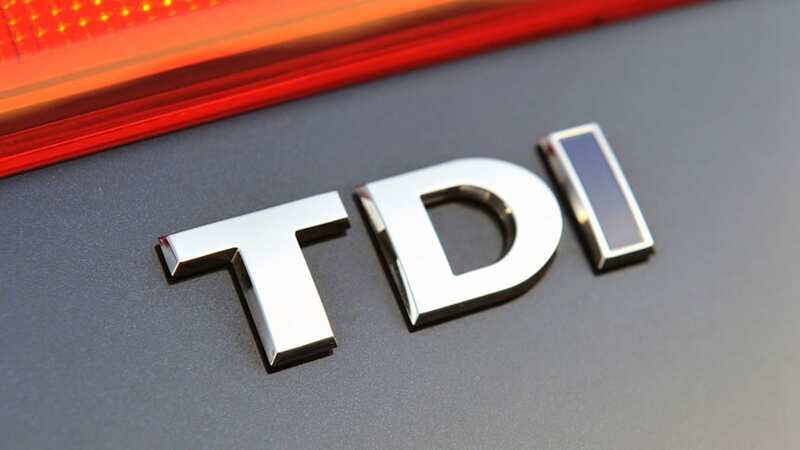 But still, we look back on our year with the TDI with a shrug and an overall milquetoast feeling. 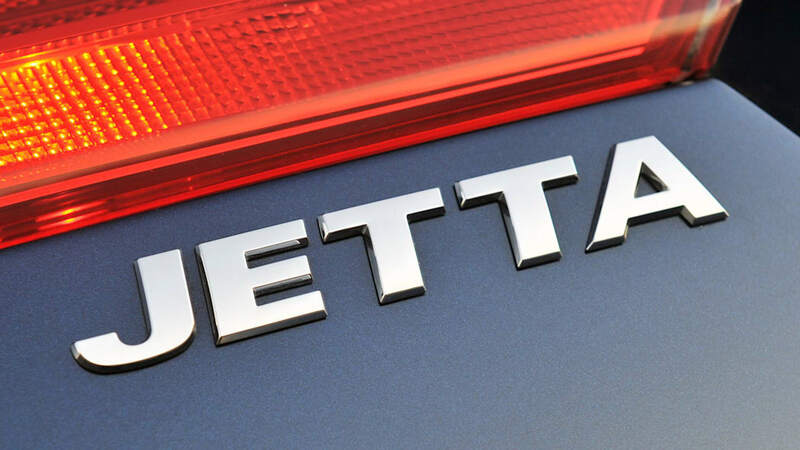 A solid sedan, for sure, but one that lacks the small bits of driver engagement and well-crafted cabin that always made us love the Jettas of yore. 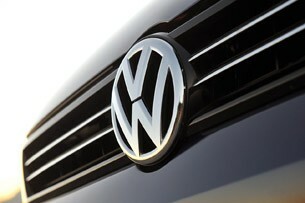 This new car may be a sales star for Volkswagen, but from where we sit, the old girl just ain't what she used to be. 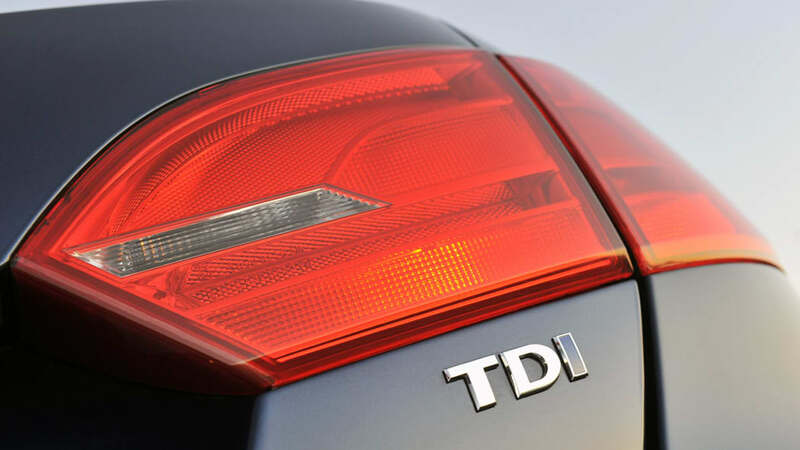 Click here to read all of our monthly Jetta TDI updates.